BurialInsurance.com respects the intellectual property of others. If you believe that your work has been copied in a way that constitutes copyright infringement, please follow our Notice and Procedures for Making Claims of Copyright Infringement below. Notice and Procedure for Making Claims of Copyright Infringement Pursuant to the Digital Millennium Copyright Act. 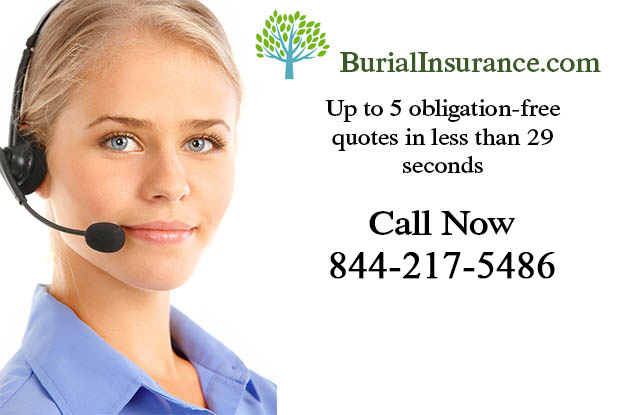 If you believe that you hold a claim of copyright infringement against BurialInsurance.com, submit notice of your claim to the following Designated Agent: BurialInsurance.com via our contact us page. Identification of the material that you claim to be infringing and information reasonably sufficient to permit BurialInsurance.com to locate the material. Information reasonably sufficient to permit BurialInsurance.com to contact you, including your address, telephone number, fax number and, if available, an electronic mail address. You can provide contact information for the owner of the exclusive right that you claim has been infringed if you are not the owner, but rather authorized to act on behalf of the owner. A statement you have a good-faith belief that use of the material in the manner complained of is not authorized by the copyright owner, its agent, or the law. 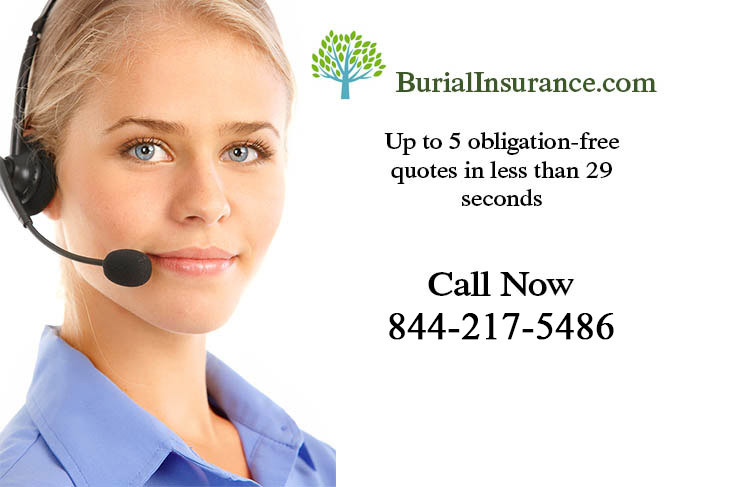 BurialInsurance.com will respond to any DMCA complaints in a timely manner. Should you be the copyright holder of a specific piece of content featured on this site without your permission, BurialInsurance.com will remove it in a timely manner once notified.